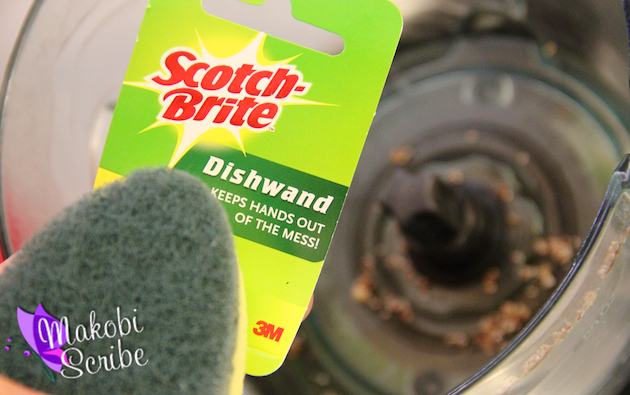 I am a huge fan of Scotch-Brite cleaning products and have blogged about them often! I am sure my most favorite of them all are their dish wands! I just like to keep my hands out of the mess! You can really tell I feel that way by looking at my suite of dish wands I have on-hand behind my sink! Scotch-Brite highlights my favorite feature right on their packaging! It keeps your hands out of the mess! I have two toddlers, and trust me, my hands seem to be always in the mess. When I finally have an option, I opt to keep them clean! 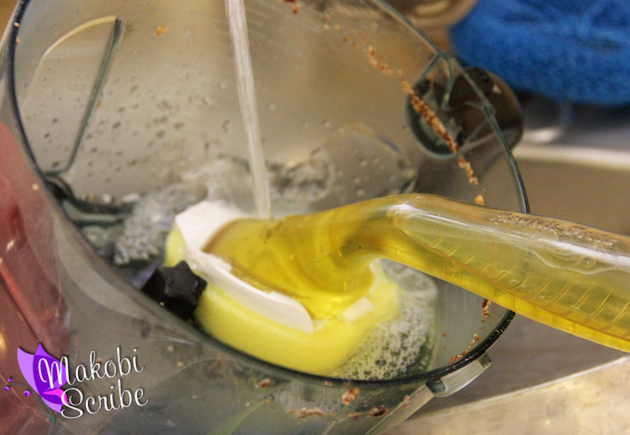 I love the soap is dispensed right from the handle of the Heavy Duty Dish Wand. It keeps me from having to add one more thing to my dreaded dish-washing regimen. This morning my son and I made chia bars. Those little seeds can get super slimy and the coconut oil I add makes a huge mess. My food processor is also a bear to clean by hand. Using the Scotch-Brite dish wand sure makes mommy and son cooking time a whole lot more fun since I do not need to dread the clean up afterwards! Who am I kidding! I didn’t even look at those dishes until this afternoon when I had to take pictures for the post! By then the chia was stuck on. Thankfully the Heavy Duty cleaning sponge attachment cut right through the stuck-on grime with minimal effort. This leaves more playtime antics and bigger messes to create with Mason! 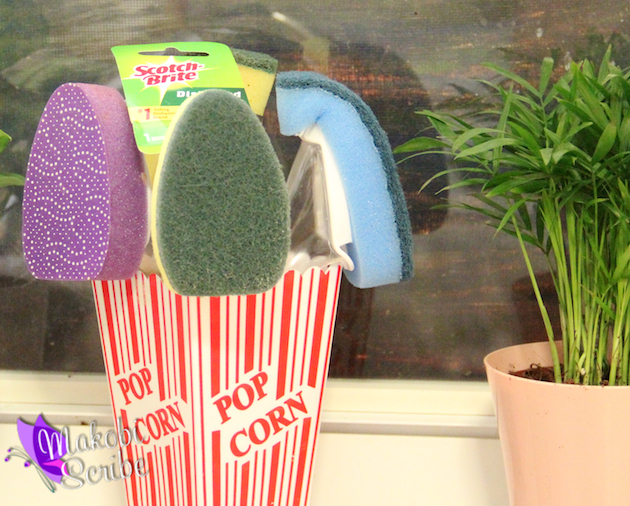 Prizes: $100 Target Gift Card and 3 Scotch-Brite dishwand suite packages. Next articleCross Country Cafe Super Spooky Wacky Wednesday Coffee Sale! RSVP so glad to join in tonight, Happy first birthday on your twitter party! RSVP L_a_allen on twitter! RSVP: @reinaheather2 Excited For The Party! 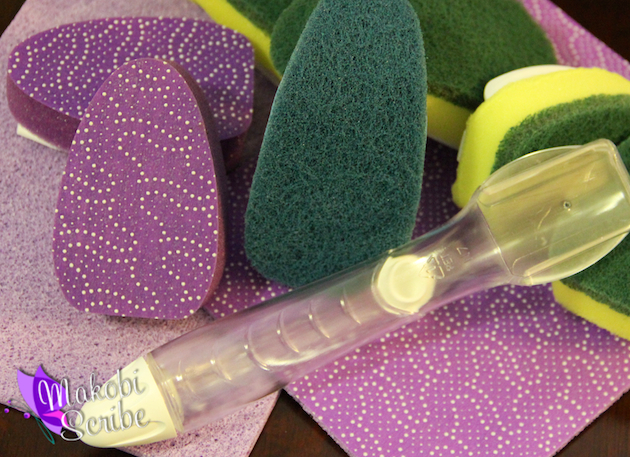 A great dish wand makes a huge difference on how quick the dishes get done in my house! @eseattlemama studying up on my dish wands! Thanks! @lianneanderic – Can’t wait! 🙂 Could really use some of these! RSVP ‘d can’t wait for the fun! !